After a good soaking, sit Mr Grasshead in his pot and feed with water and he will grow a wonderful head of grassy hair you can even trim with scissors! 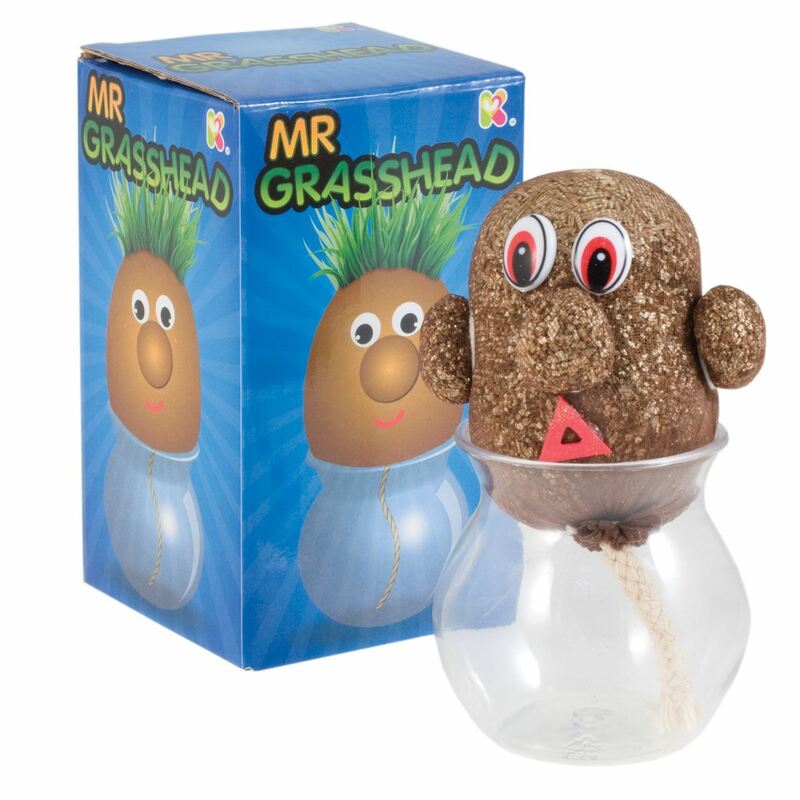 Watch Mr Grass head grow a luxurious head of grass when you follow the simple instructions. After a good soaking, sit Mr Grasshead in his pot, feed him with water and he will grow a wonderful head of grassy hair you can even trim with scissors! 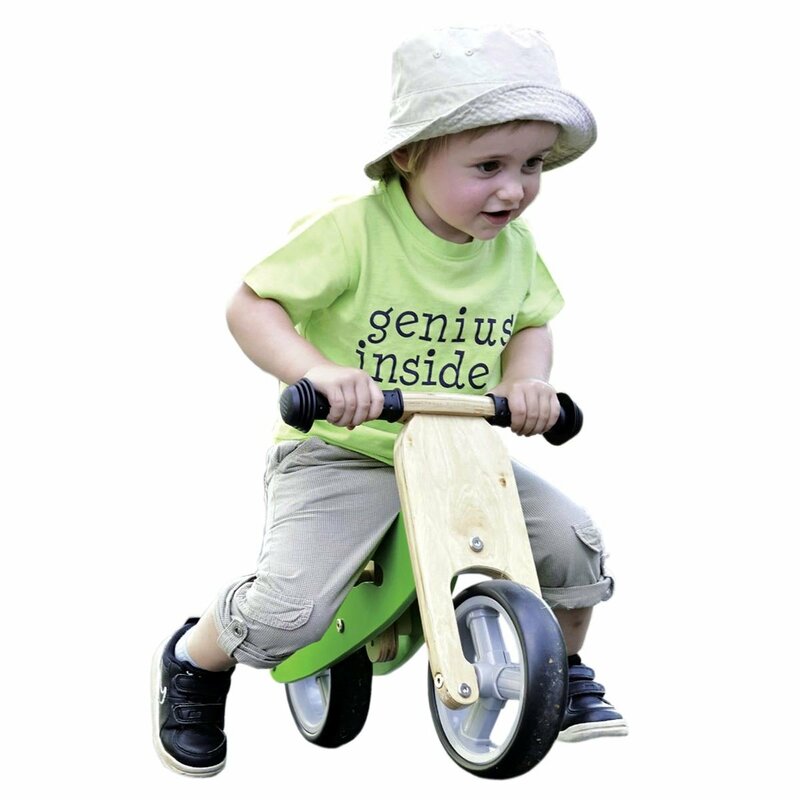 Mr Grasshead is supplied with varied emotions such as happy, surprised or sad. Styles may vary. 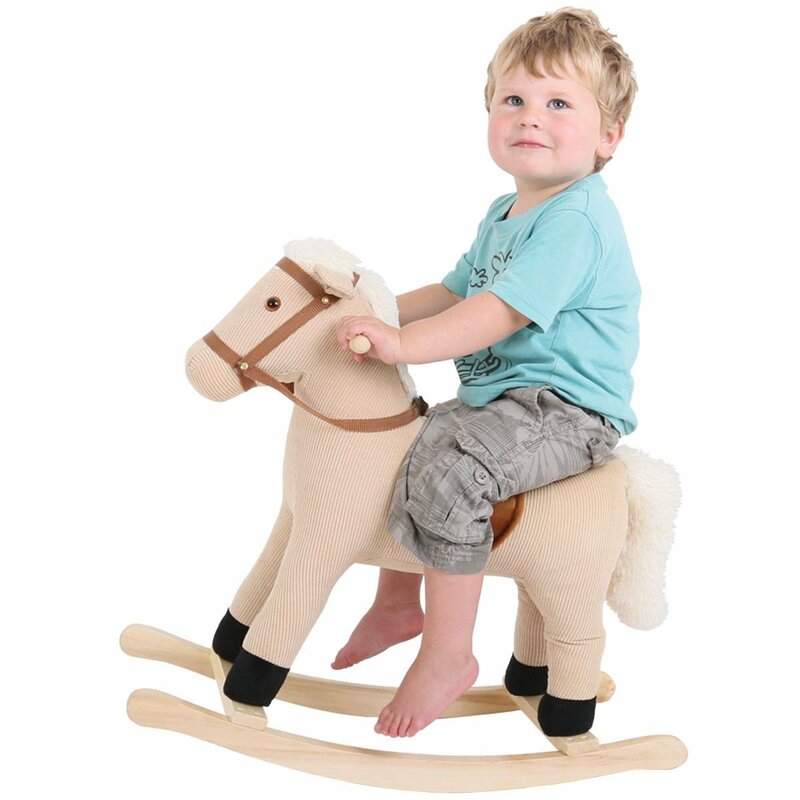 This item has been chosen by a member of our team as their favourite Mulberry Bush toy, saying: "The old ones are the best." 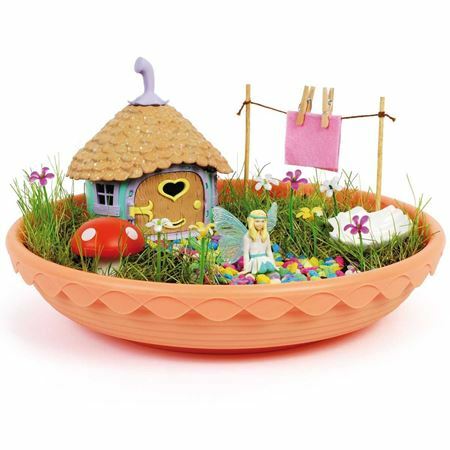 Create a magical fairy garden and encourage all the local fairies to visit you! 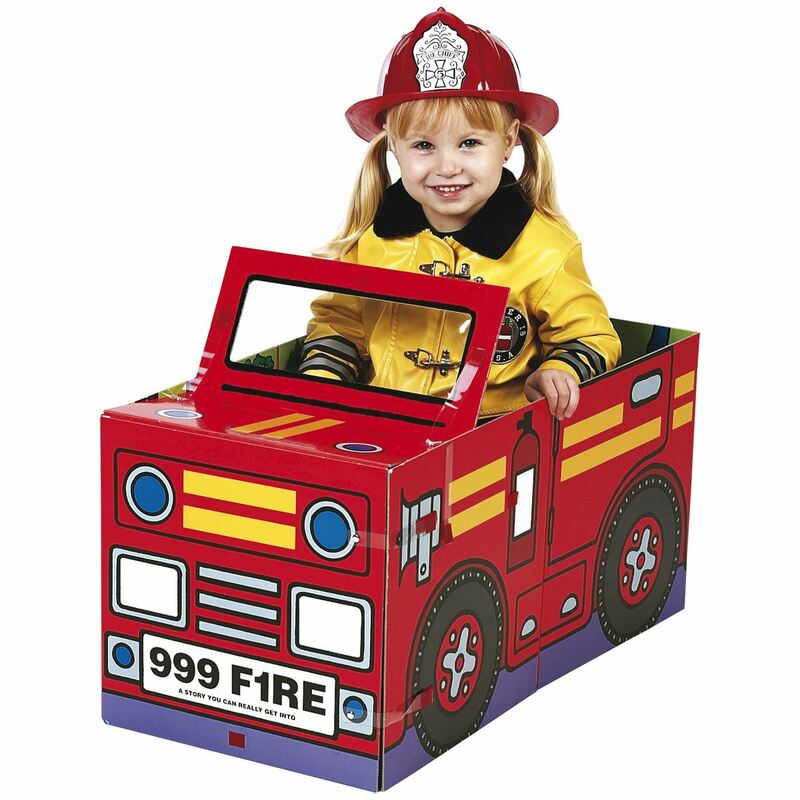 A delightful idea – creative, fun and enchanting too. 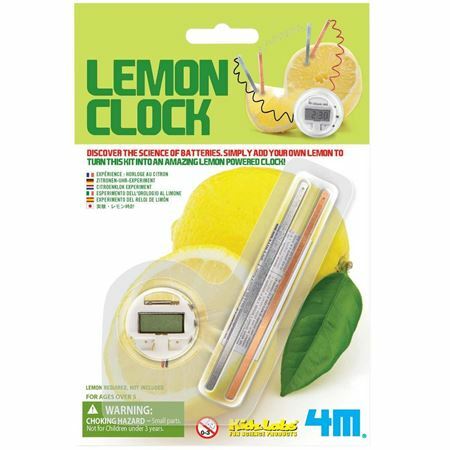 Make a clock from a lemon – a brilliant way to learn about batteries! 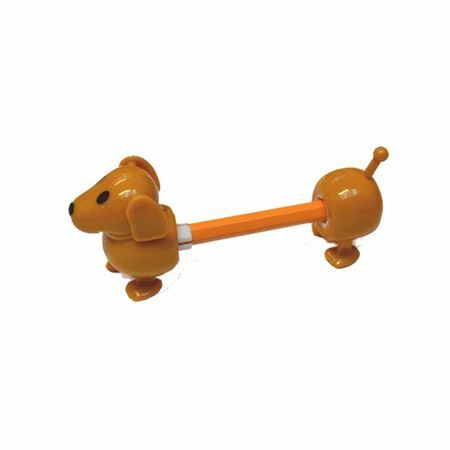 Wind-up, walking pencil puppy, including a pencil! 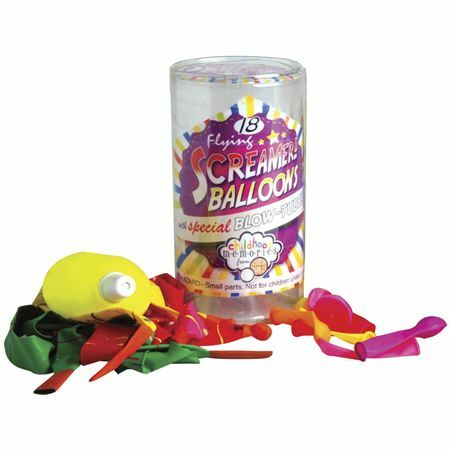 A long clear straw, formed into the shape of glasses and a fun way to stay hydrated! 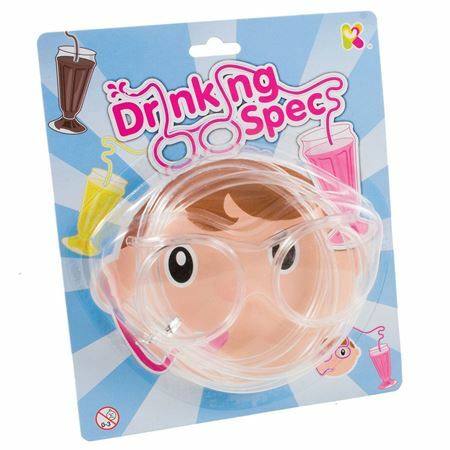 Fun drinking straw glasses for children.